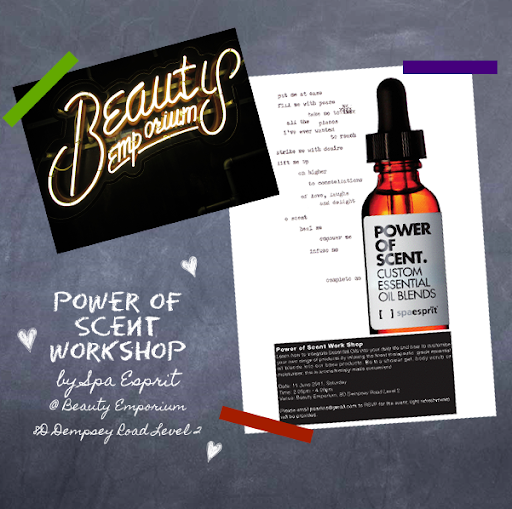 Spa Esprit invited me to their Powder of Scent Workshop on the 11th of June. 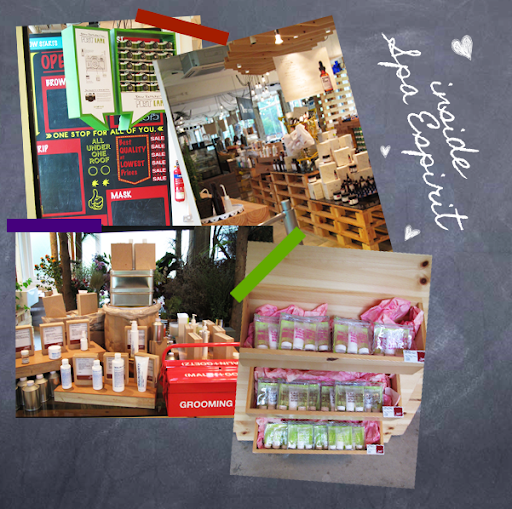 It was held at the Beauty Emporium, located at 8D Dempsey Road. Beauty Emporium was downright cozy! I love how the whole place was made out of wood! Anyway, just a little information about the place... 'It's the world's first one-stop shop for all your beauty and nutritional needs.'. Here, you can do a massage, facial, manicure, Brazil wax or fix your brows! 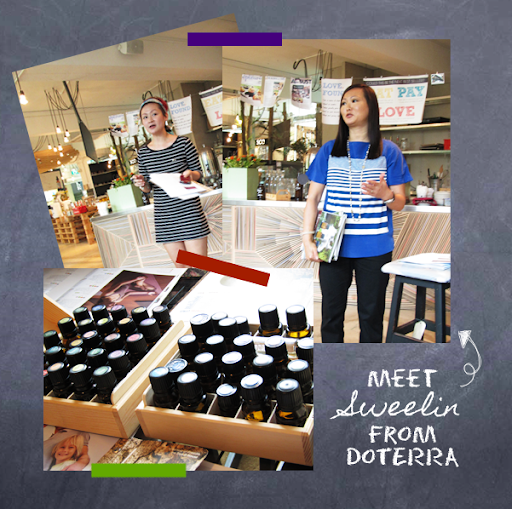 In this workshop, Sweelin from doTERRA taught us about essential oils and how we could integrate them into our daily lives. 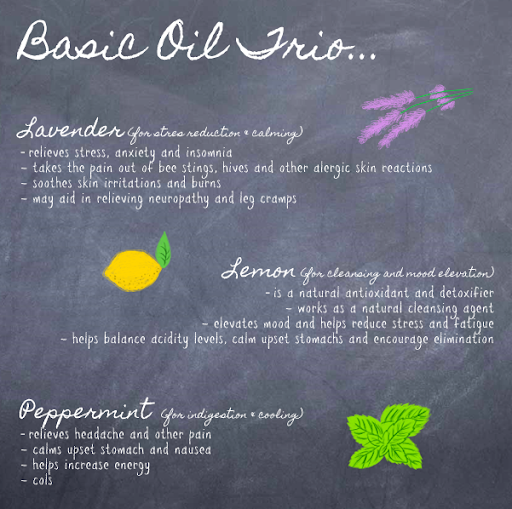 Essential oils are natural, aromatic compounds found in plants. These are your 'drugs' au naturel and minus the side effects. These oils were used by our forefathers, back when our drugs didn't exist. 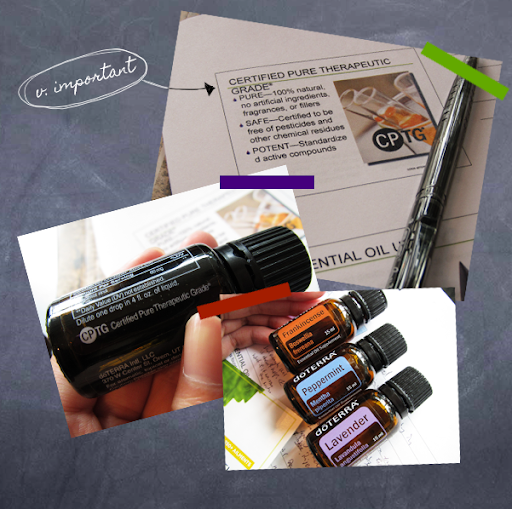 Essential oils kill viruses and bacteria. On the other hand, the antibiotics which we are oh-so-familiar with cannot even penetrate our cell membrane! Breathe in, spray or diffuse in a room to impact mood, open airways and cleanse environment. Apply directly to skin or with a carrier oil for systematic or localized effects like massage, topical therapy, immediate comfort and immune support. House it in an empty capsule, drop some under the tongue, add it in a glass of water or juice or take it with honey. However, though essential oils are generally safe with few side effects, do take note to follow instructions stipulated on the labels and to keep them away from the eyes, ears and nose! 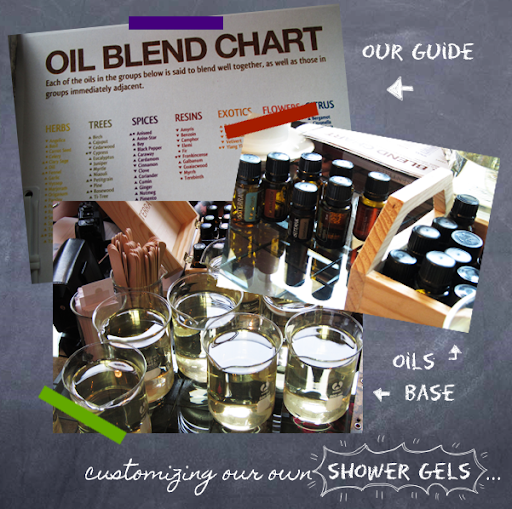 Another important thing to note is that not all essential oils in the market are pure. Pure: 100% natural, no artificial ingredients, fragrances , or fillers. Safe: Certified to be free of pesticides and other chemical residues. 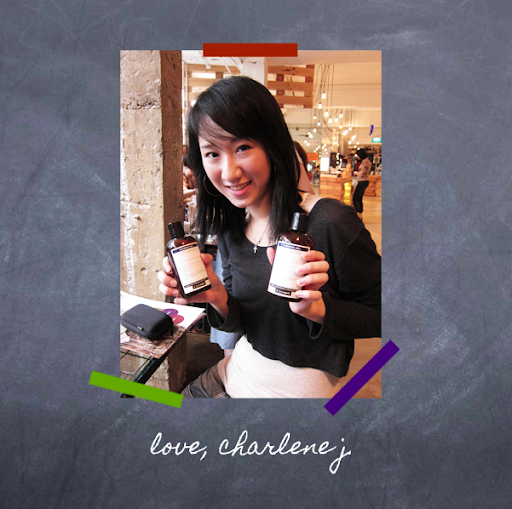 After the presentation, we got to customize our own shower gels! There was a chart for us to follow, like we needed top, middle and base notes but ummm... the base notes (Like ylang ylang and sandalwood.) were too strong for my liking so I disregarded it. HEH. + 5 drops of lemon. 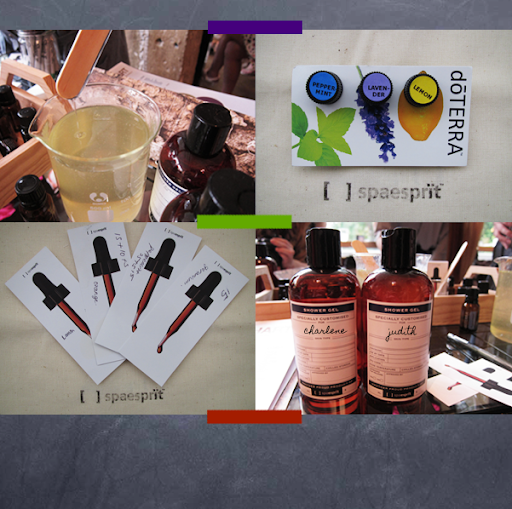 We were also given small bottles of peppermint, lavender and lemon essential oils. I have been using the lavender one quite a bit. Yes, say hello to an easily-anxious me. Heh.